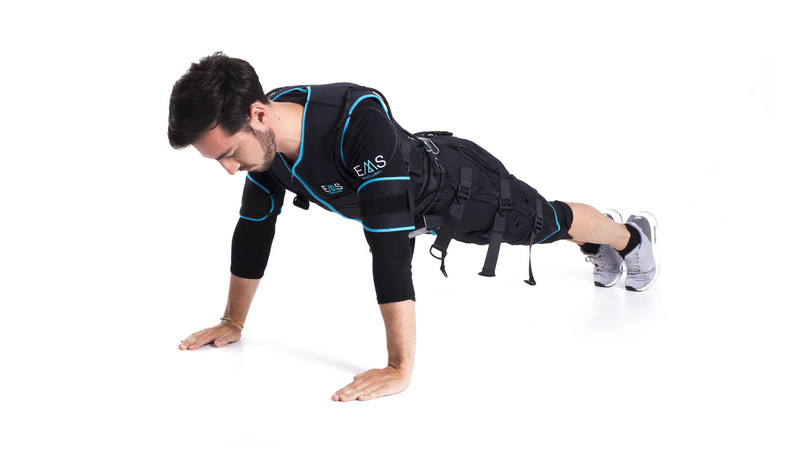 Freedom Personal Pack 3rd Generation (1 User) is a new concept of EMS equipment for PERSONAL TRAINING, that comes with software for live monitoring of physiological parameters, virtual trainer and automatic result report. The FREEDOM Electrostimulation Device incorporates a new training concept that allows the user total freedom and full control of exercise. It is the first device on the market that will allow you to manage and control own training autonomously. 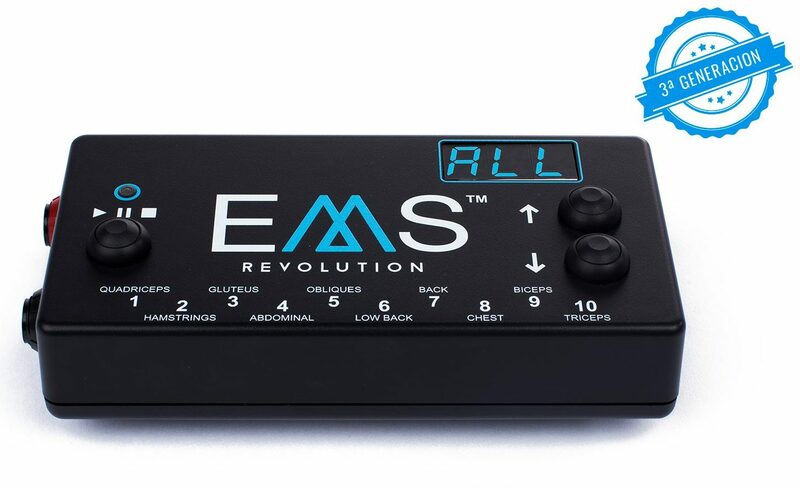 The advanced EMS Freedom device allows you to perform different types of workouts with different intensities. It is an intuitive device easy to use Created with purpose of optimizing and facilitating the function of personal training. 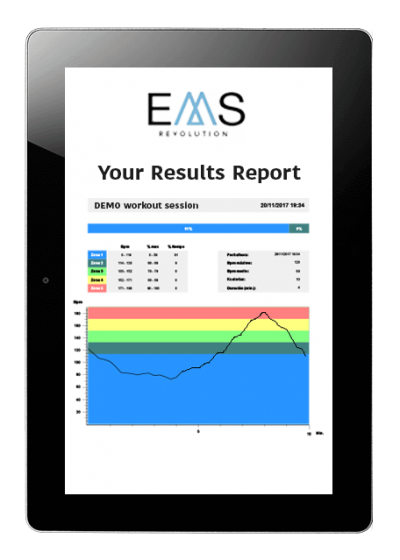 EMS Revolution live monitoring software collects information on physiological parameters such as heart rate, calorie burn, training zones and the effect of performed training. 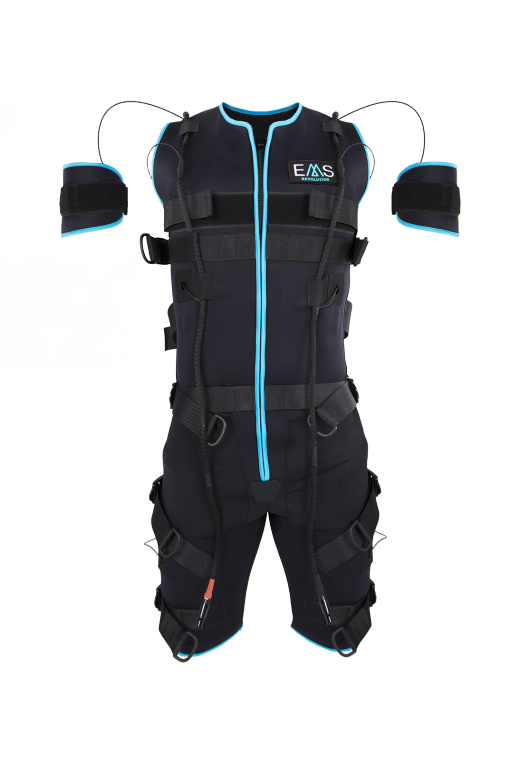 In order to start EMS live monitoring, user must put turn on the heart rate monitor, put on EMS bio-suit and write down personal physiological data which will significantly increase accuracy of the assessment. Virtual trainer software comes with more than 250 exercises divided in 20 minutes sessions. Thanks to the virtual trainer, users will be able to use electro stimulation unit in a safe way and with visible results after just couple of sessions. Now it is possible to train several people at the same time with a single trainer. 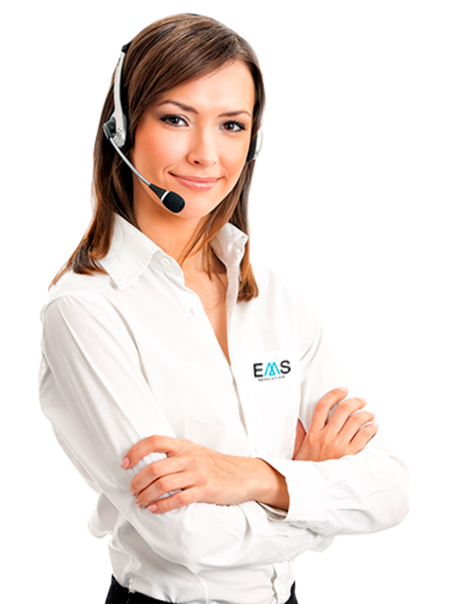 The objective collection of data and the optimization of training offered by the exclusive EMS Revolution monitoring software will facilitate customer’s loyalty. The most important thing for the client is to know how many calories he has spent during the session and how efficient he was. Thanks to our software, you will make your center more attractive and clearly differentiate you from the competition. 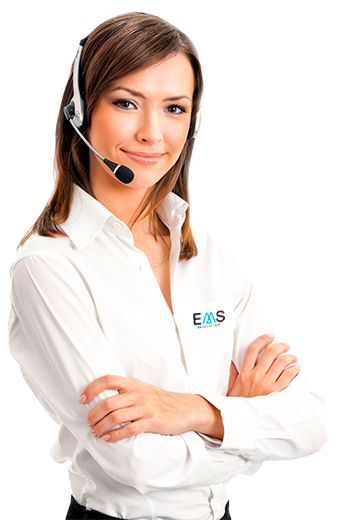 The objective collection of data and the optimization of the training offered by the EMS Revolution monitoring software will help you earn customer’s loyalty. We offer unique system that sends result reports automatically after the training session. This pack is aimed for home use or for personal training in gym since it comes with virtual trainer with more than 250 exercises divided in different sessions depending on the level of physical condition and a complete guide for correct performing of exercises. Our package also includes a Tablet 10″ that will allow you to use the equipment anywhere.